Nina Ojeda is a columnist for Inc Magazine, where she writes about startups and trends. She is also a multi-time entrepreneur and founder of PRÊTE (www.prete.co), the members only club to access the best blowouts in the city. 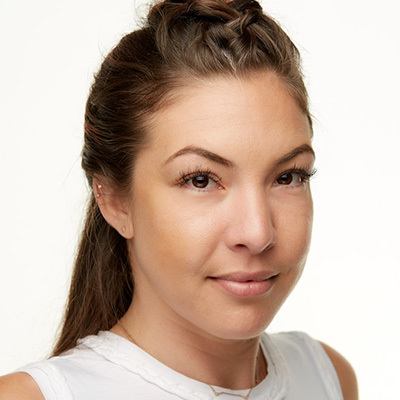 Before launching PRÊTE, Nina founded and sold go-to-market agency, The Avenue West (www.theavenuewest.com) where she worked with some of the hottest startups in consumer tech.